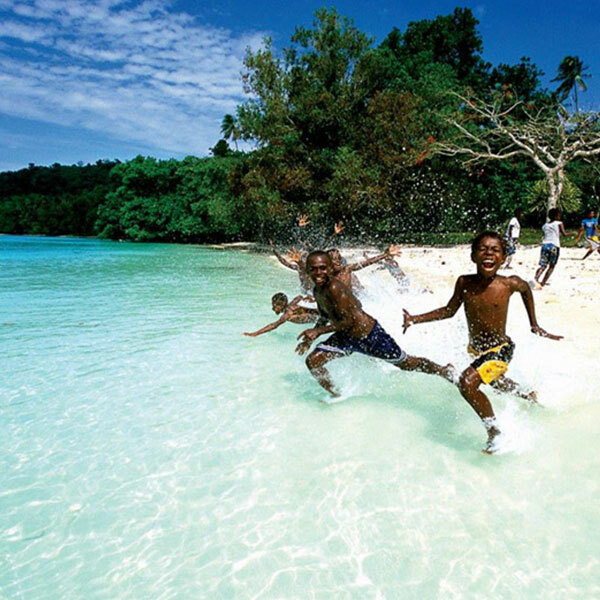 Vanuatu Holidays – pristine clear waters, hidden treasures, unchanged landscapes and some of the most spectacular snorkelling & diving in the world. Indulge in Vanuatu’s pure beauty all the while experiencing hidden luxuries at every turn and happiness of the local people. It is the perfect place to re-connect and re-discover what truly matters. 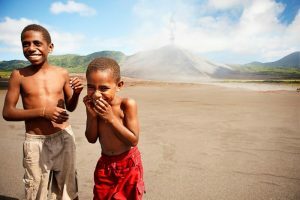 Just three hours from the Australian mainland, Vanuatu offers an experience to suit every budget and every interest. The beautiful environment and the happy people of Vanuatu make it a truly unforgettable holiday destination. Vanuatu is easy to get to from Sydney, Brisbane, Melbourne and other major Australian centres. Thanks to our extensive knowledge of Vanuatu, we can help you plan your trip in every detail. 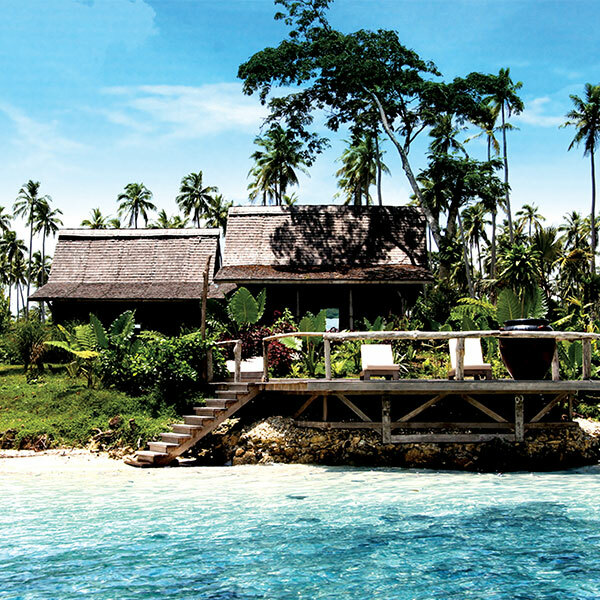 View our latest Vanuatu holiday specials, contact us or sign up for our newsletter now!